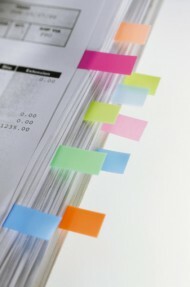 More paperwork does not ensure greater information reliability or accuracy — it only adds to the non-value-added cost. It only seems that adding more measurement and reporting means better control. The illusion of control may partially explain an obsession with control.